Planning your wedding in Dubai? Then it must be a unique wedding, as Dubai offers so many different venues that suit every wedding style. When it comes to choosing your wedding venue in Dubai, the options are endless! For brides who want a traditional wedding venue, Dubai is filled with luxurious hotels that offer amazing ballrooms or outdoor venues. As for brides who are looking for something more unconventional, Dubai has everything you ever dreamt of. Love to see some Arabian oryx and gazelles? Then Al Maha Resort is the place for you. 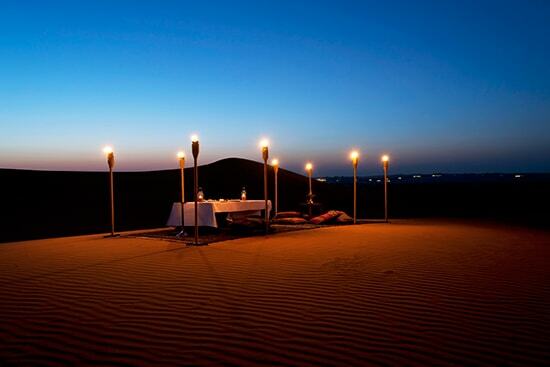 Get married in the heart of the desert at this luxurious resort. Have you always dreamt of arriving to your wedding in a horse drawn carriage? The Dubai Polo and Equestrian Club offers stunning green spaces with beautiful fountains. 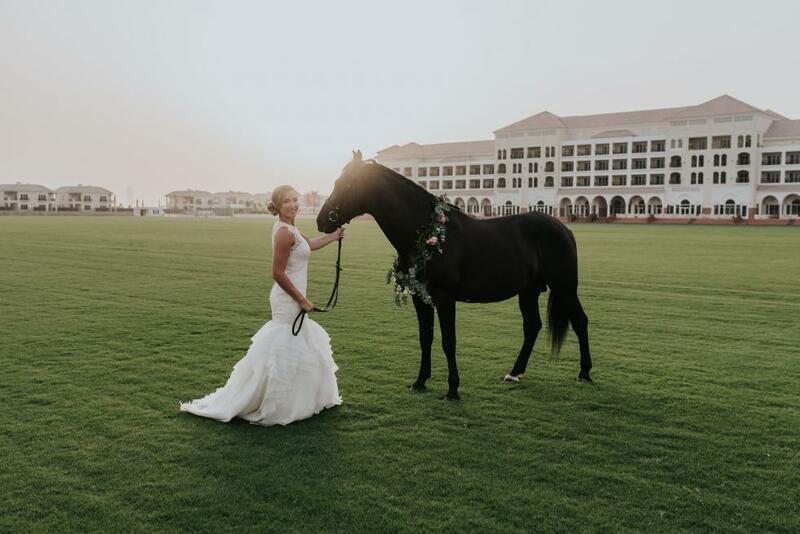 Al Habtoor Polo Resort offers 800 square meters of elegant banquet spaces for your next wedding. 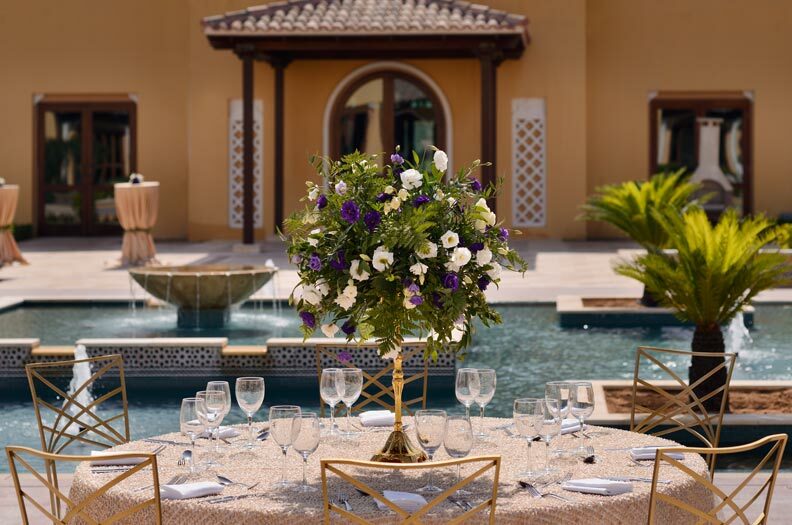 Exquisitely designed with Andalusian elements, the resort offers a refined choice of indoor and outdoor venues paired with a dedicated team of professionals that flawlessly orchestrate every detail with the signature St. Regis grace and style. 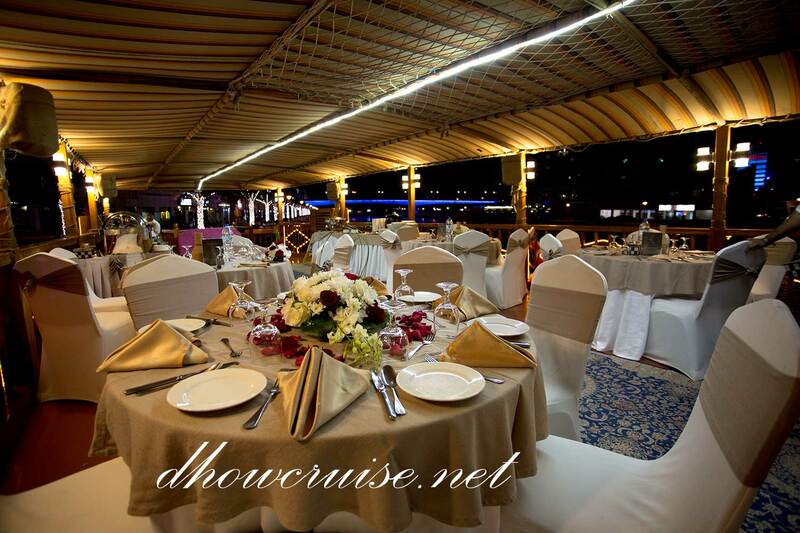 Get married on a boat and dance under the stars, book a boat with a floating restaurant and take your guests on a magical ride. 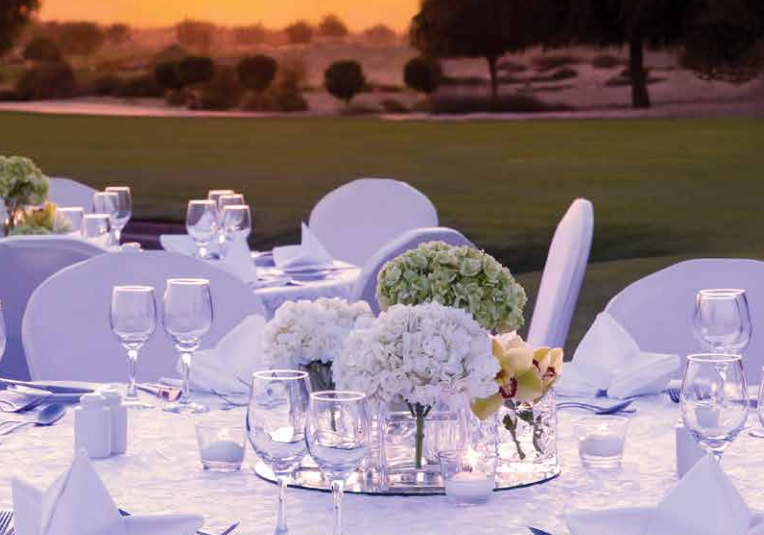 Arabian Ranches Golf Dubai has fabulous green landscapes and spaces for you to celebrate your big day. Dubai Opera is a truly unique venue which has become a beacon for performing arts and entertainment with the ability to transform its proscenium arch theatre into a unique banquet configuration flat floor space. When the space is repurposed as an event hire proposition it becomes a 1800sqm flat floor space which can hold up to 1000 people for weddings, gala dinners, fashion shows, product launches, exhibitions and more.